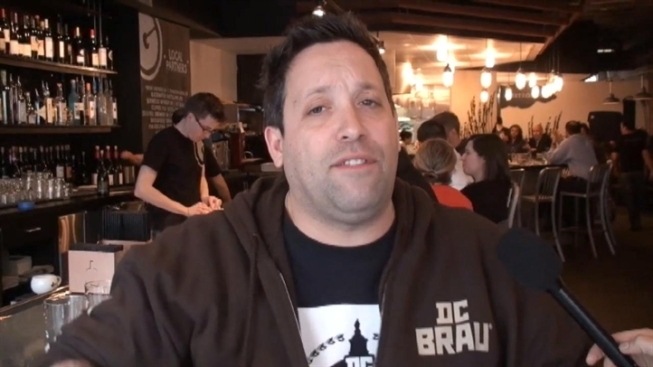 Bravo's "Top Chef" season 10 casting call comes to D.C.
Bravo Brings "Top Chef" Search to D.C.
Bravo’s casting team set up shop inside Graffiato in Penn Quarter Wednesday. That’s the restaurant of D.C.’s own top chef Mike Isabella. He said chefs had to really make an impression – like he did with his personality – to go anywhere in the competition. Casting for the show is expected to take several months, but after heading to New York, Atlanta and San Francisco, the team said they were impressed with what D.C. had to offer. They couldn’t serve up any other details, of course.